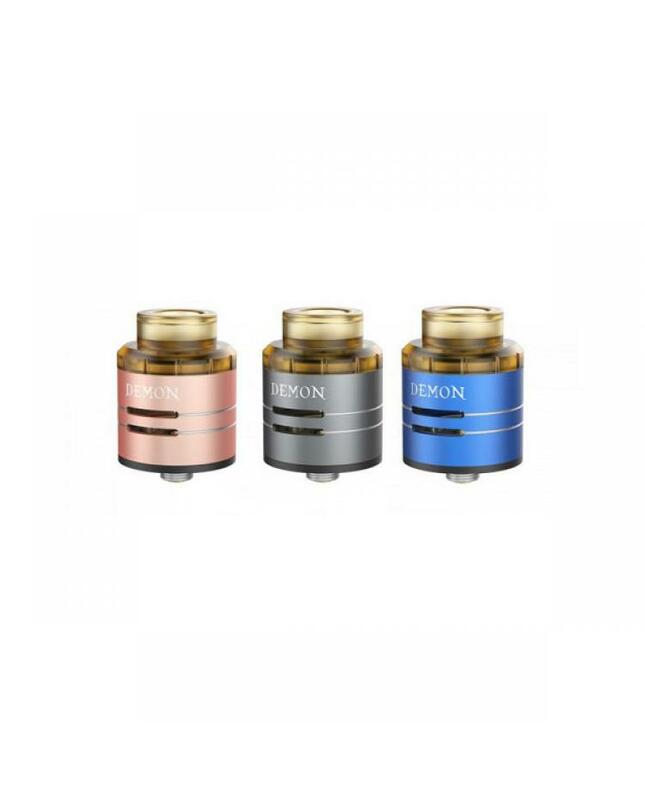 Newest voopoo RDA atomizer demon, diameter 24mm, the drip tip and bottom made of food-grade PEI material, it can effectively avoid to burn to mouth and avoid the atomizer tube from scalding to ensure the best taste. 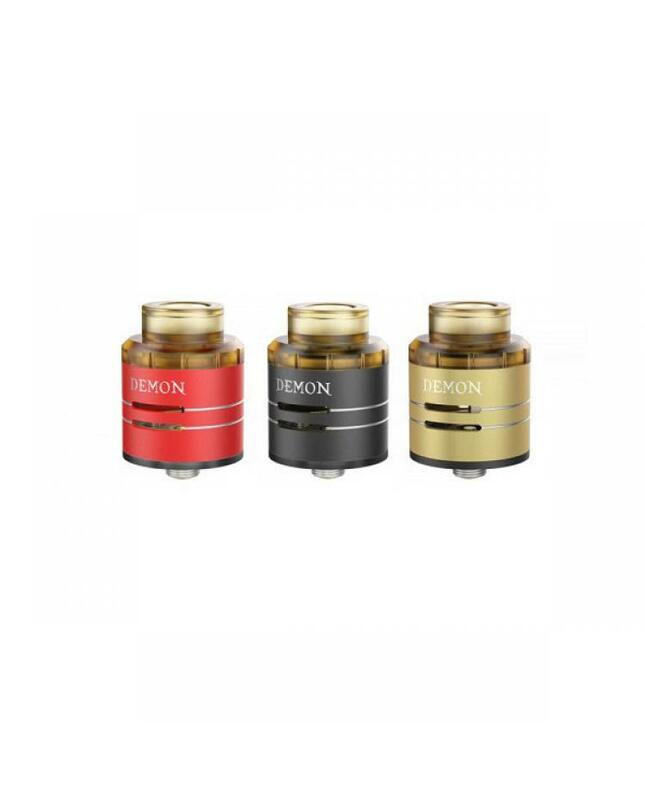 top cap made of eco-friendly aluminum material, eight fashionable colors available, the voopoo demon RDA with innovative column superimposed design electrode, power performance increased by 20% or more, single or double coils are easy to replace and assemble.the base made of gold-plating brass material, better heat dissipation and better power performance. it supports top and bottom oiling design, compatible with most of the mods. 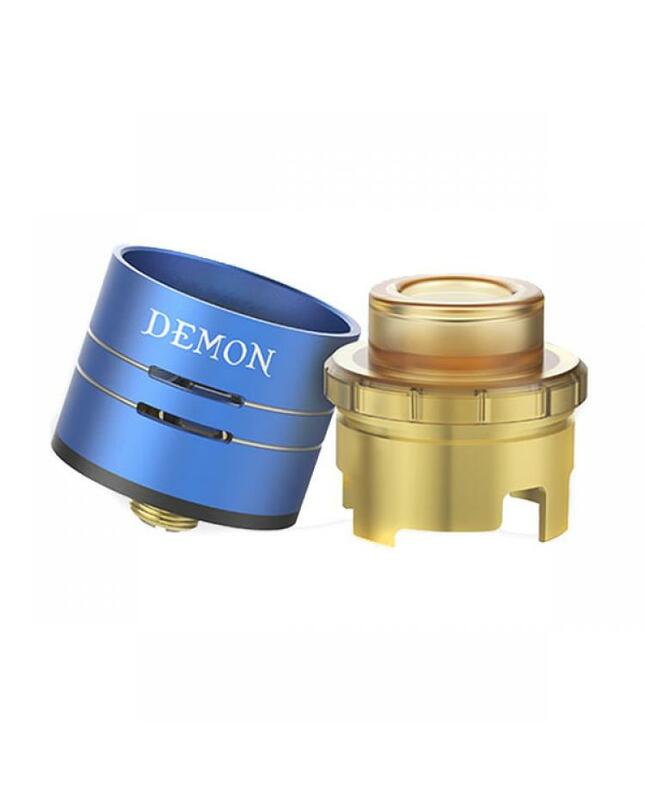 all parts of demon atomizer are detached and reassembled, easy to clean and install the coils.